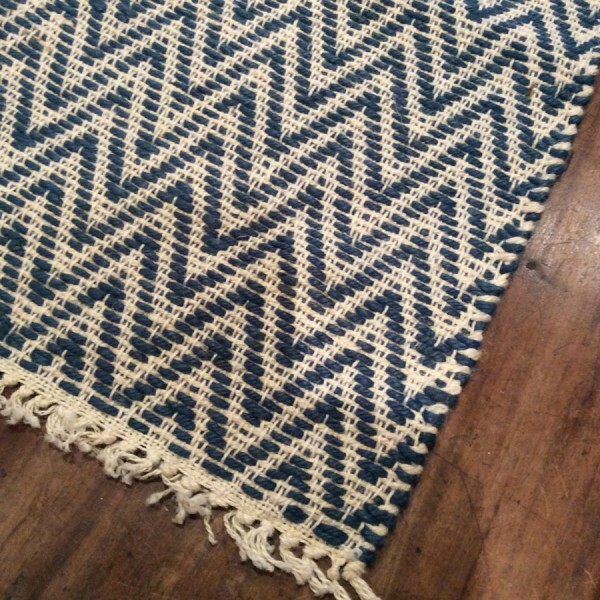 Product information "Striped Jute Rug"
Perfect for the bathroom or in the hall is this navy and ivory Striped Jute Rug with a zig zag pattern. If placed on tiles or any other slippery surface, we recommend you place a non-slip liner underneath for saftey. Related links to "Striped Jute Rug"
Customer feedback for "Striped Jute Rug"